Oh, what beastesses to make such feastesses! I like being overly dramatic with this one. Expressing over-the-top shock and dismay during the last line makes it take on a comical tone. When kids have lots of experiences with different emotions and tones in writing, it is easier for them to make sense of what they read. Once your child has finished the rhyme, consider asking them to repeat the last line even louder.. and then louder! This is a great opportunity to introduce them to punctuation. In the case of this rhyme, the final line ends with an exclamation mark. That piece of punctuation lets us know that the sentence is spoken with force or emphasis. 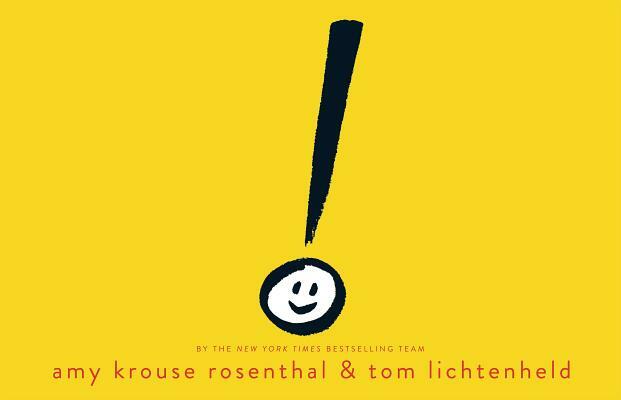 Children who have a basic understanding of punctuation marks (especially exclamation marks, periods and question marks) will have a much easier time learning how to read. Those cryptic little symbols won't get in their way! An exclamation mark doesn't quite fit in... until he discovers what he can do!! !